Fusion offers the most lethal ammunition in its class—and it's now available for all disciplines of modern deer hunting: Rifle, MSR, shotgun slugs, handgun and muzzleloader. 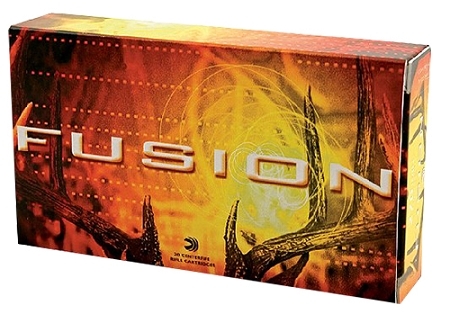 Fusion hit the shelves in 2005 as the first rifle ammunition designed specifically for whitetail deer hunting. It's now available for all firearm disciplines of modern hunting. Find your load here and discover the championship attitude that's been missing from your camp.